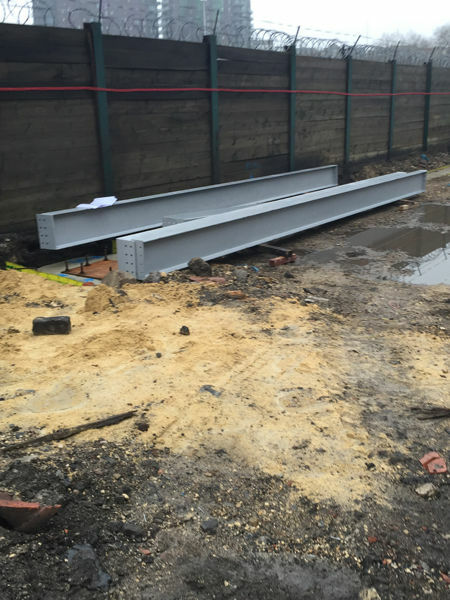 26 tonne of cell beams and 40 tonne of universal beams and column sections. 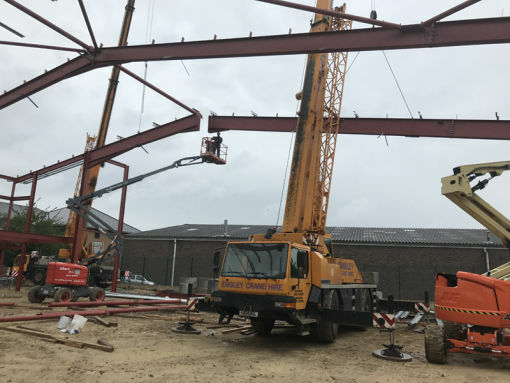 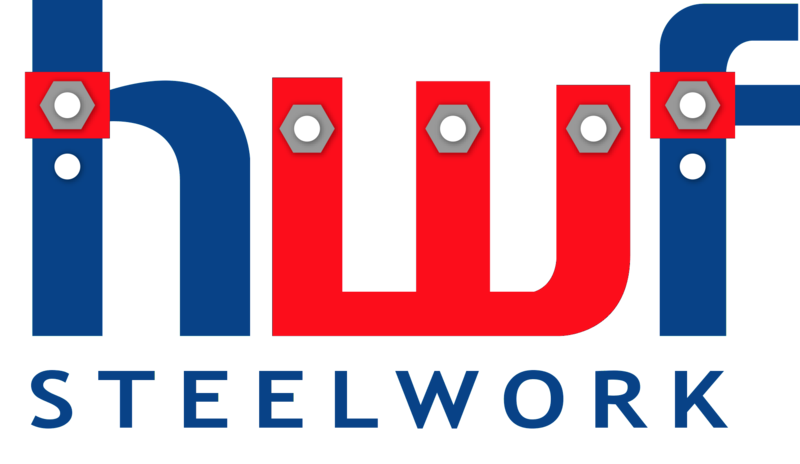 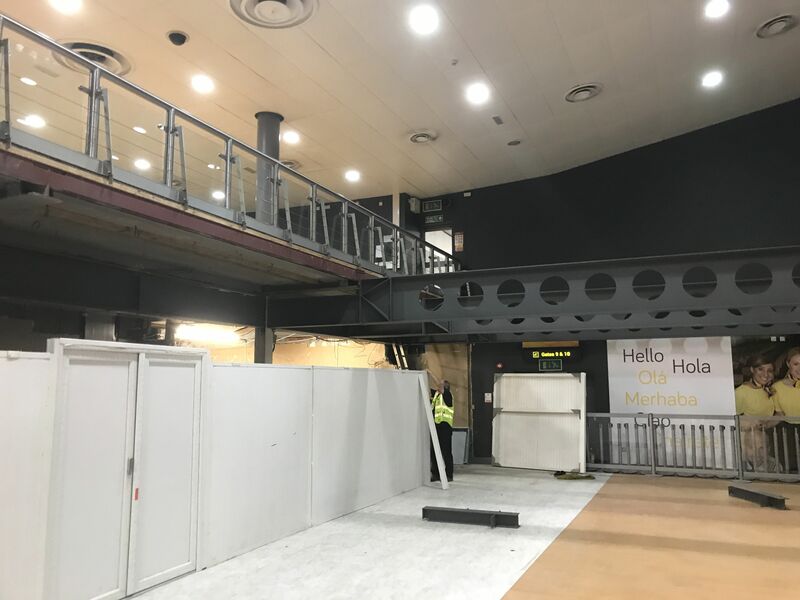 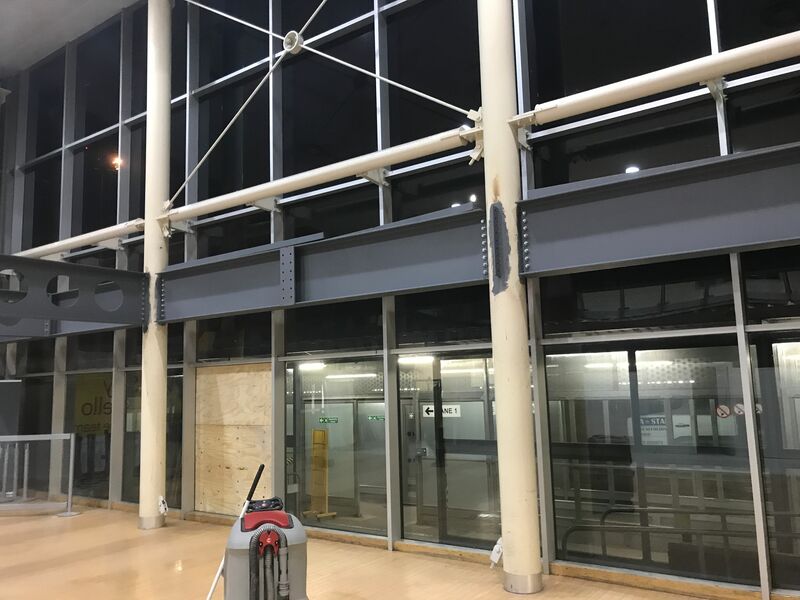 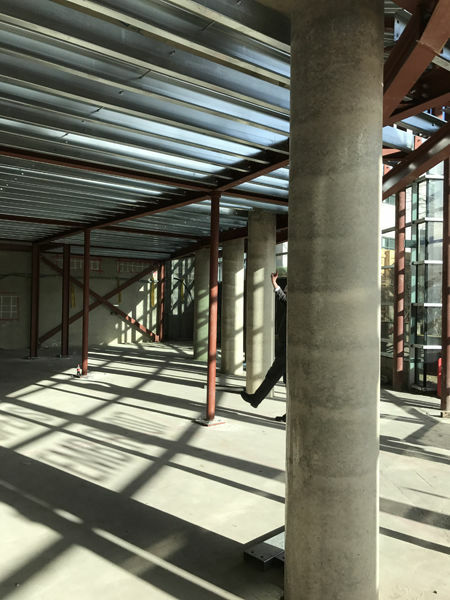 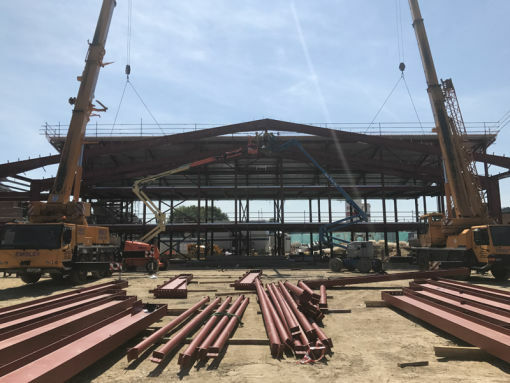 Due to the nature of the job the steel was installed at night using a tower crane from land side to air side to form a two storey extension and Mezzanine floor area. 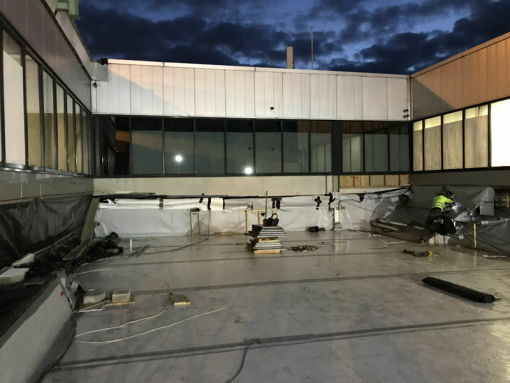 All works completed within the program. 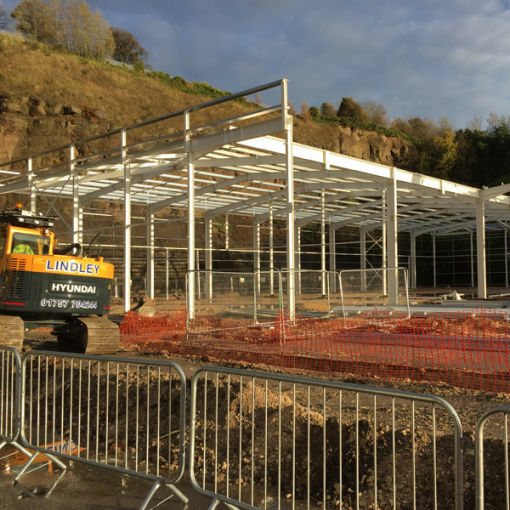 A new steel frame building complete from drawing, fabrication and painting to the erection of the structure in a total of 10 weeks. 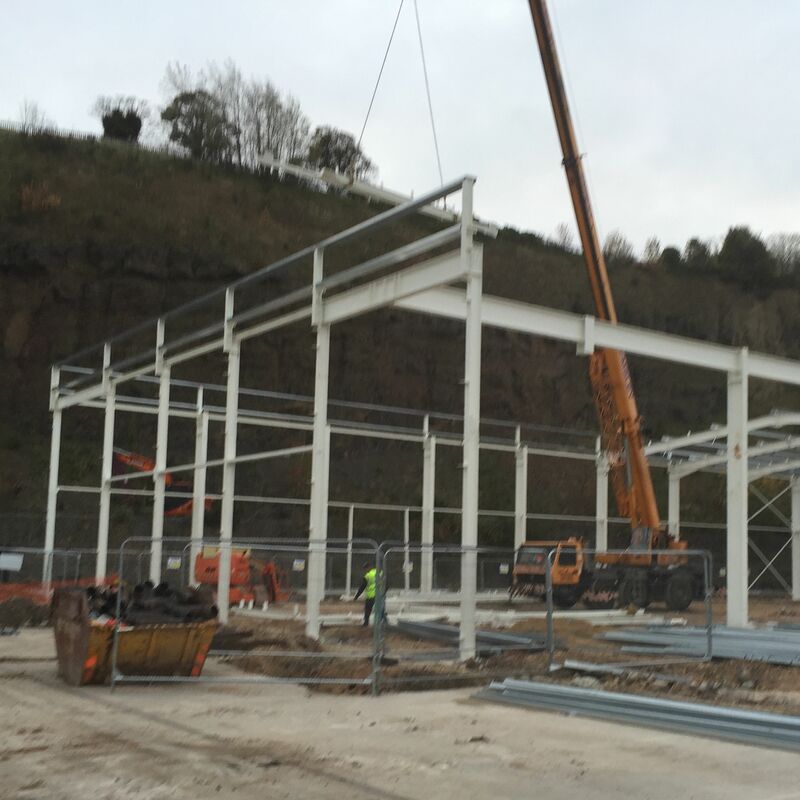 150 tonne of steel including cold rolled purlins. 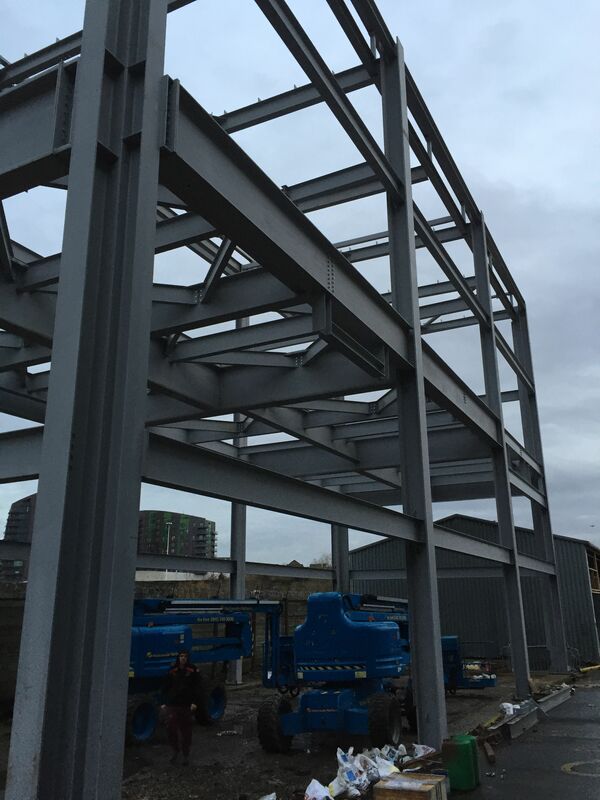 100 tonne of hot rolled steel from start to finish to provide an oil processing facility. 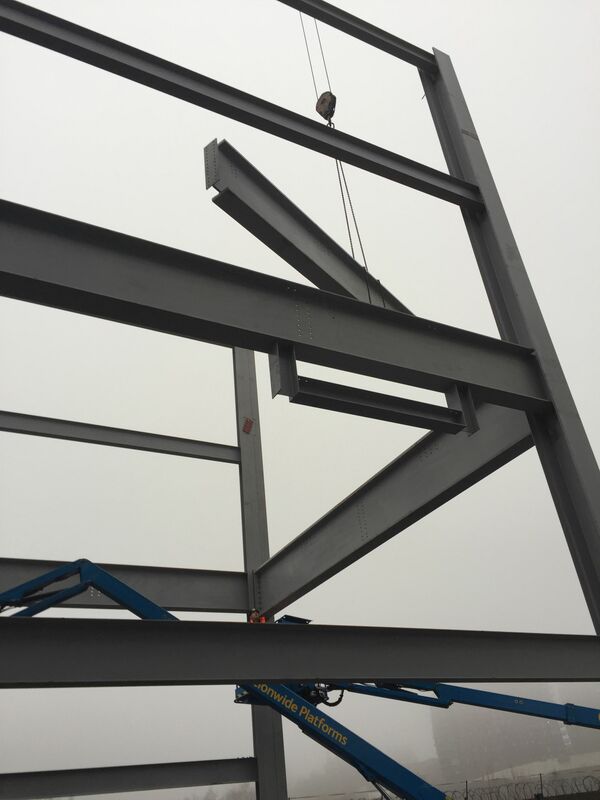 From drawing stage to the complete erction of steelwork. 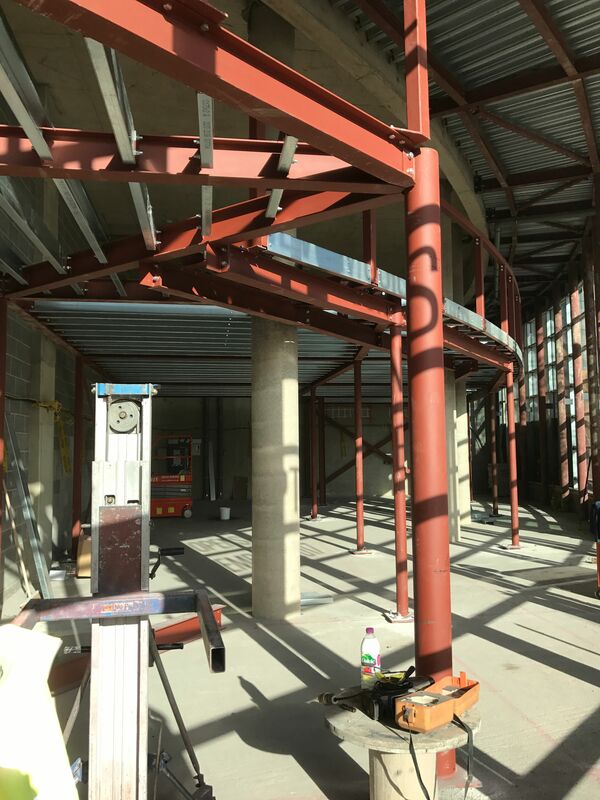 Leeds College of Music mezzanine floor. 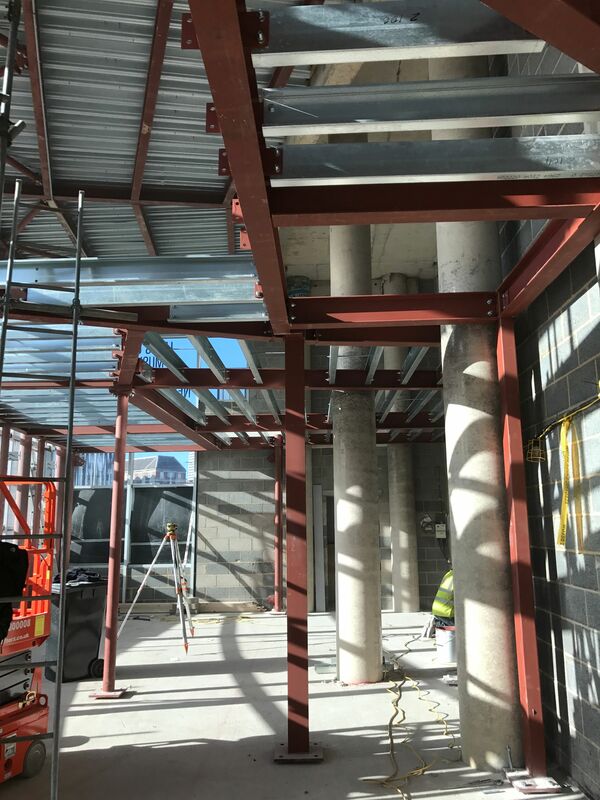 One of our smaller projects including around 16 tonne of steel and two staircases. 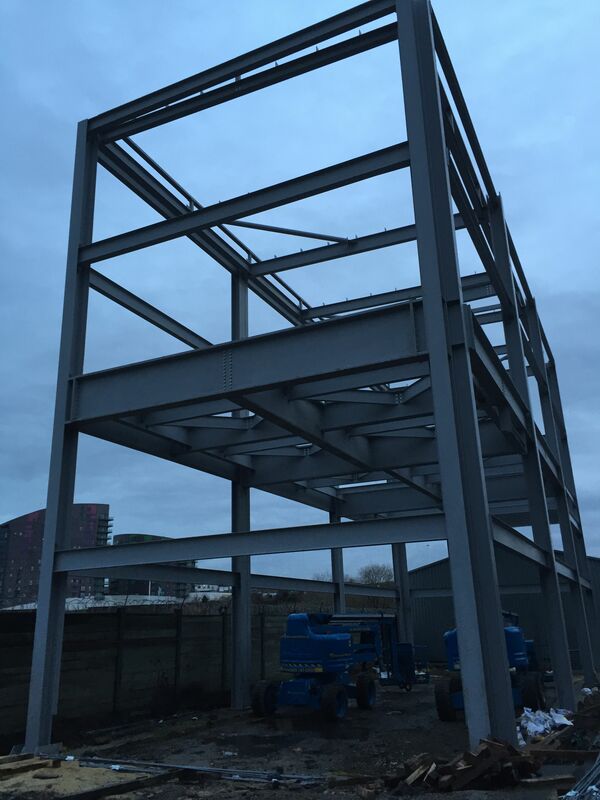 The steel was erected using genie lifts. 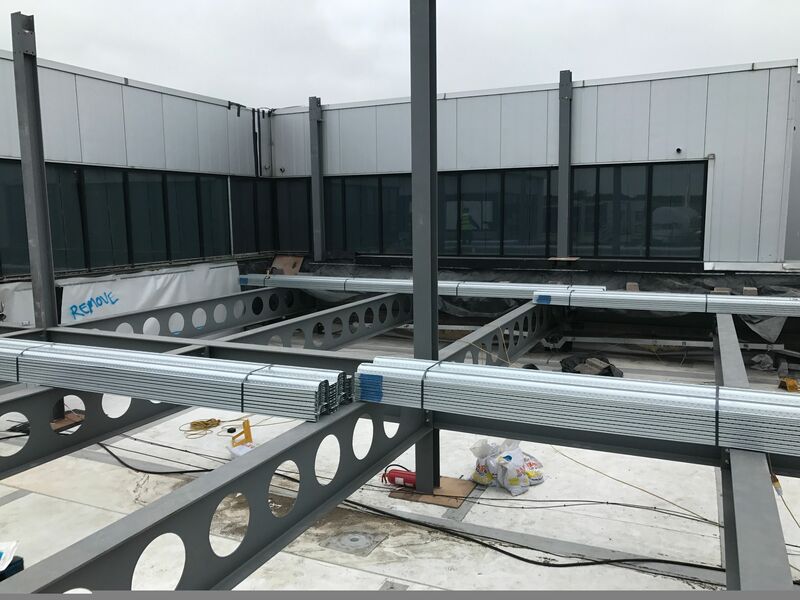 It was bolted together working from scissor lifts. 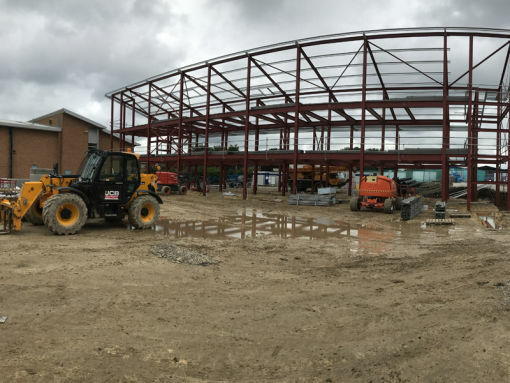 All works completed on time. 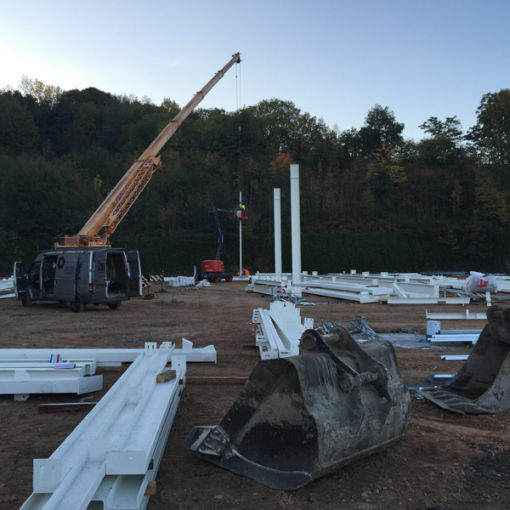 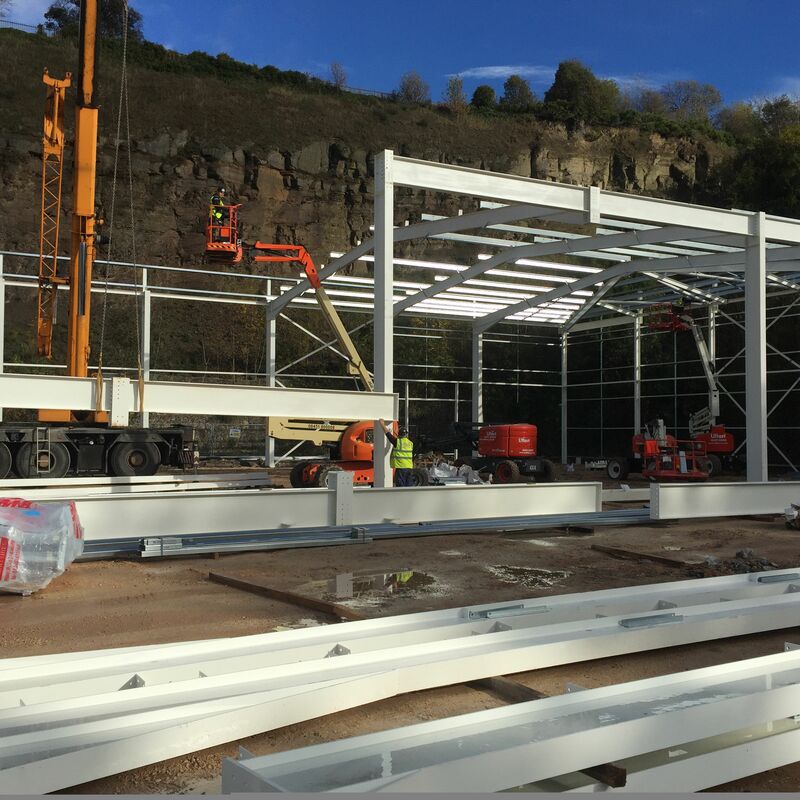 This project consisted of 225 tonne of hot rolled steel and around 30 tonne of cold rolled purlins to form a new office block and warehouse. 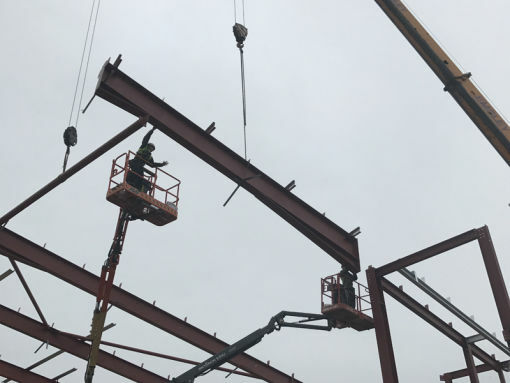 The steel was drawn, fabricated and erected from start to finish all within the program.